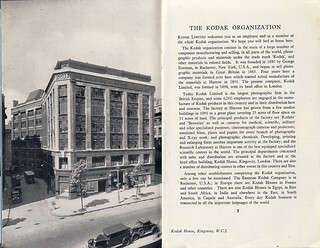 Kodak Ltd. London was the later name of the British branch of Eastman Kodak Co.. 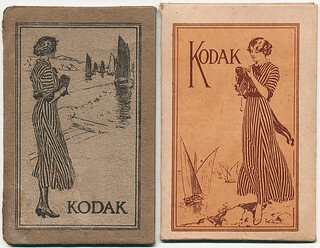 It was incorporated in 1889 as Eastman Photographic Materials Company, Limited, in London, England. In 1891 it opened a factory in Harrow near London. It made cameras as well as photo paper, photochemicals and other accessories. See the Instamatic page for a more comprehensive list of Instamatic cameras. See the Instamatic page for a list of 110 Instamatics, many made by Kodak Ltd. This page was last edited on 24 January 2019, at 13:21.